Guys guys guys!! It's here!! The full single of Free! 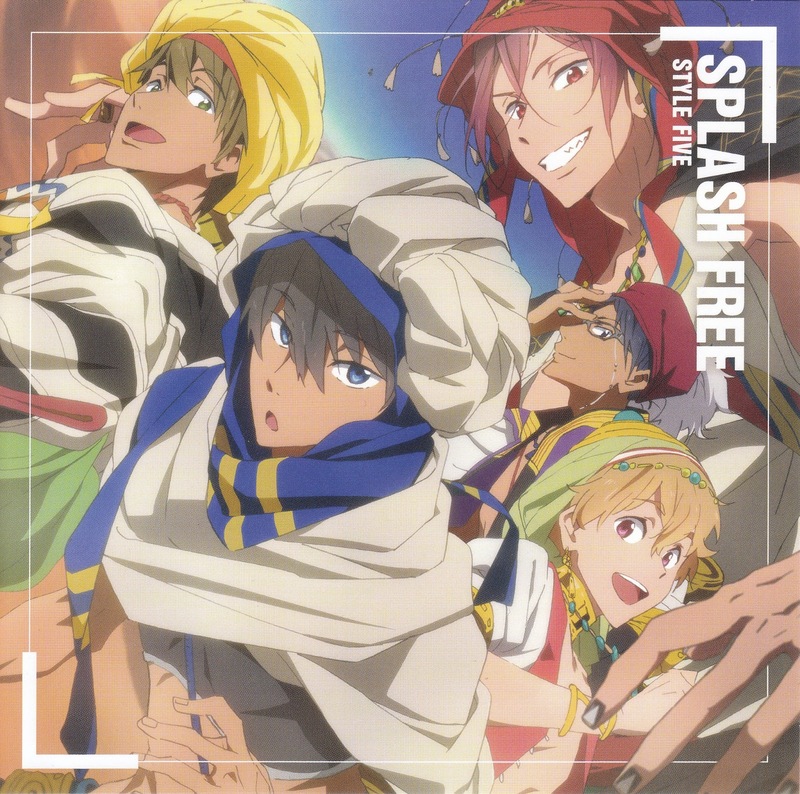 ending song - Splash free by Style five. Unfortunately it's only 128Kbps (not 320Kbps). I will update when I get the link for 320K.